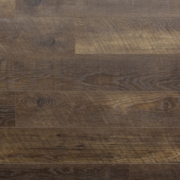 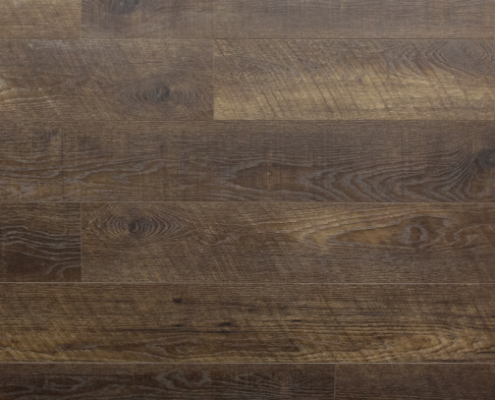 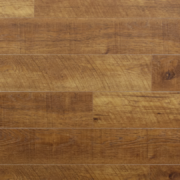 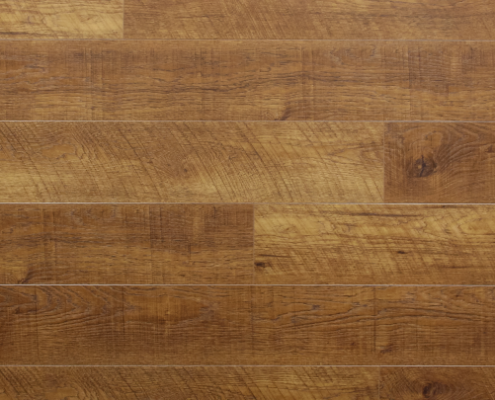 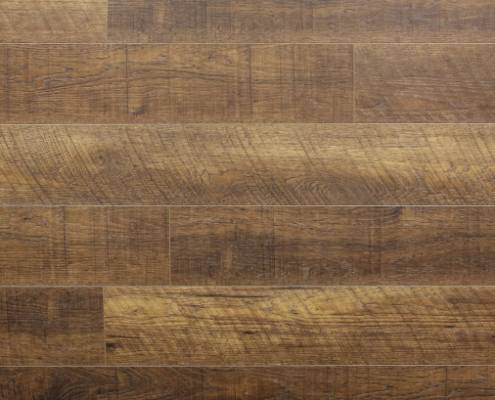 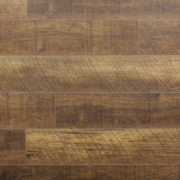 Introducing durable flooring solutions that tops the industry in strength and stability — featuring elegant definition that looks just like real hardwood! 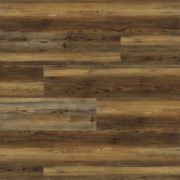 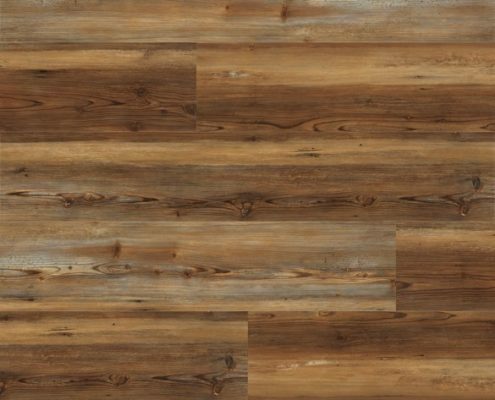 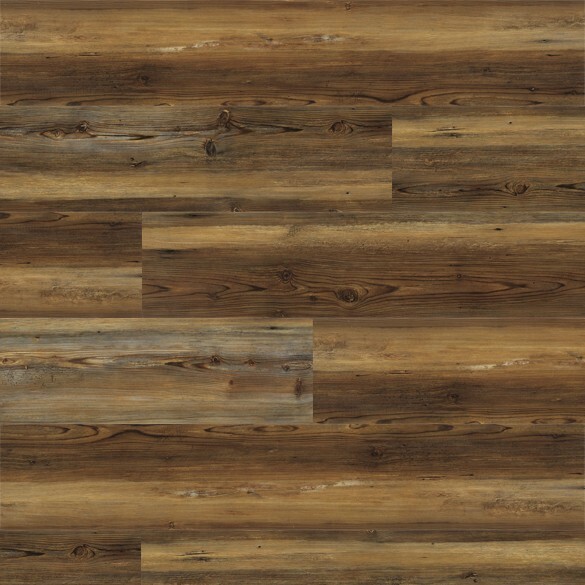 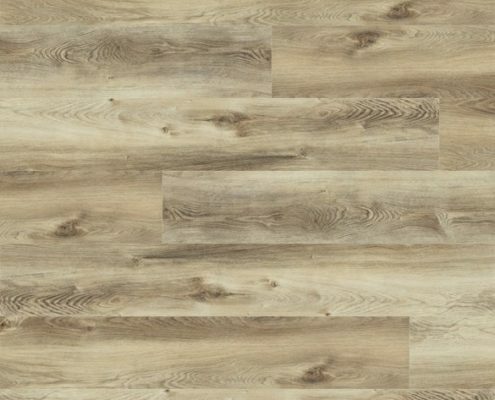 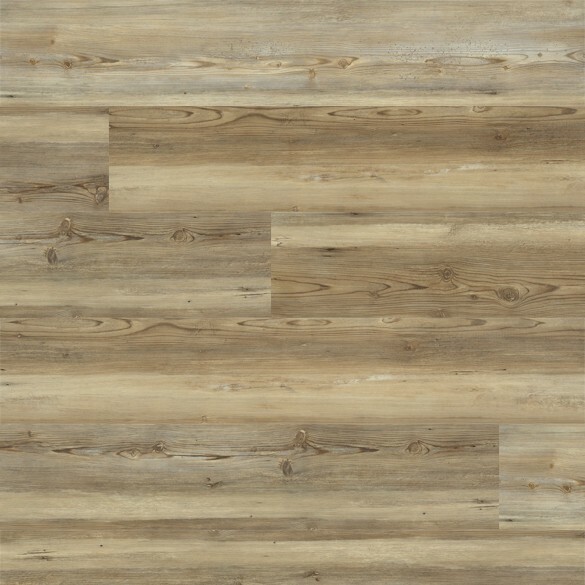 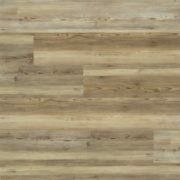 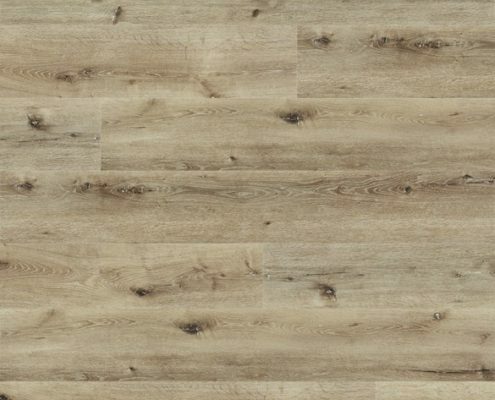 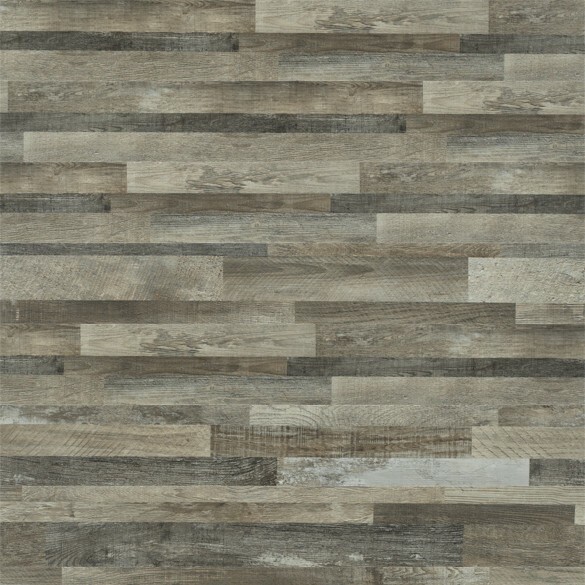 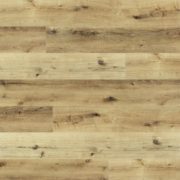 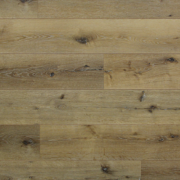 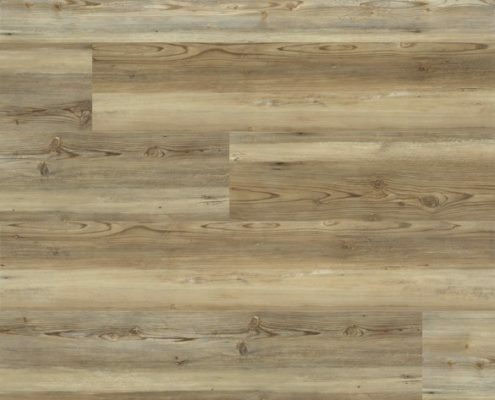 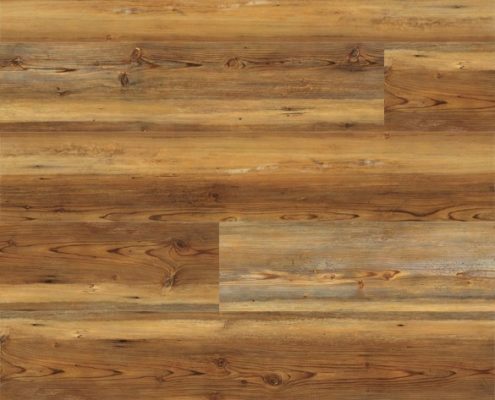 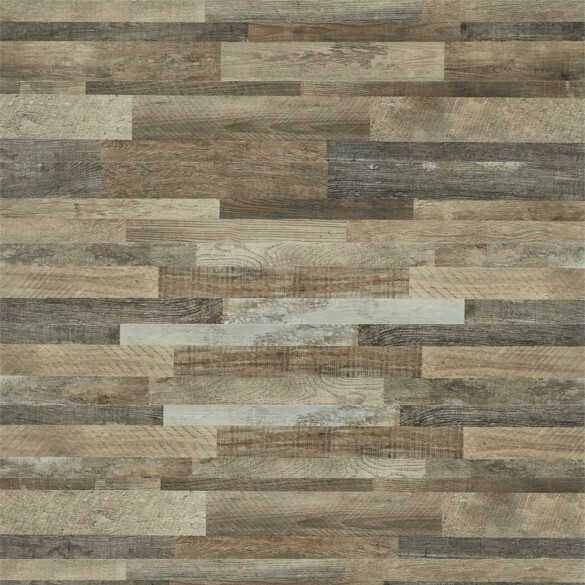 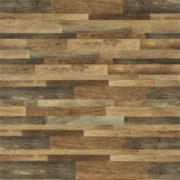 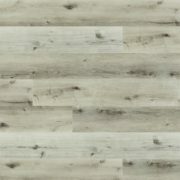 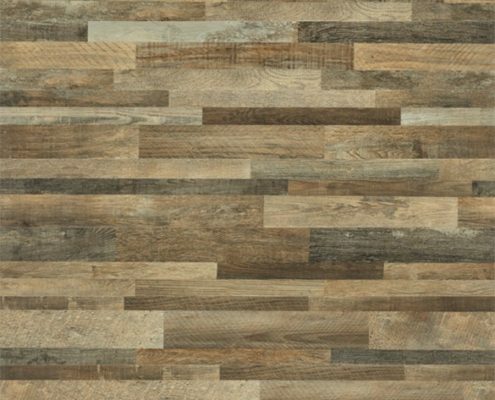 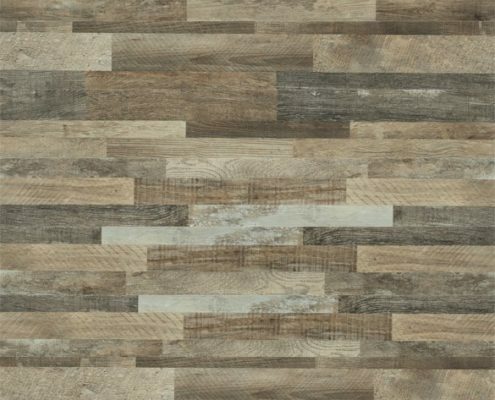 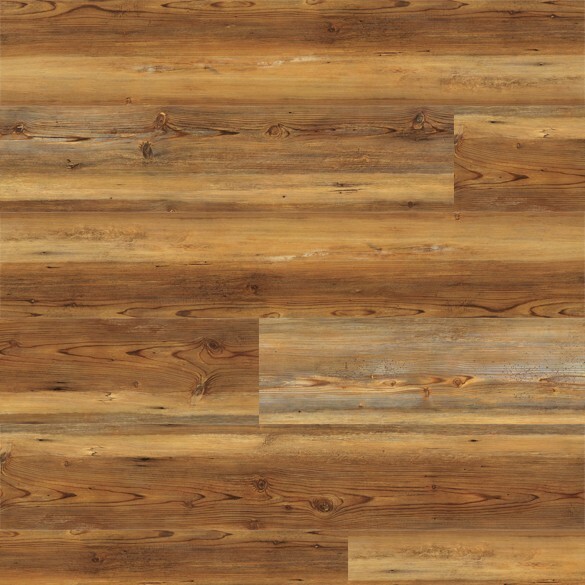 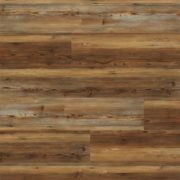 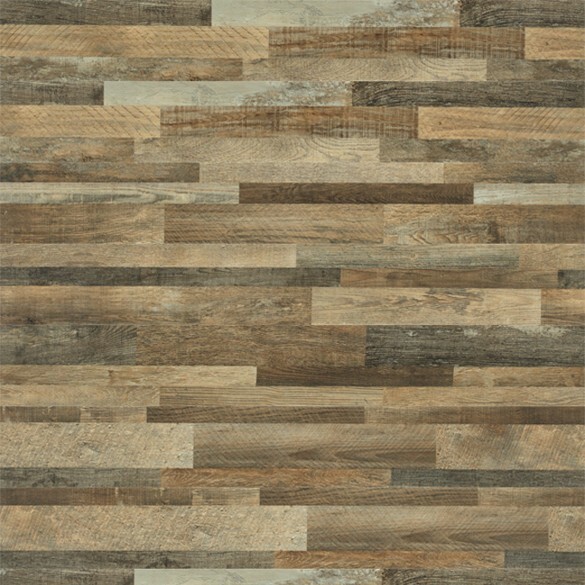 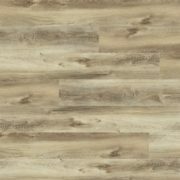 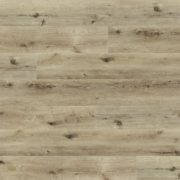 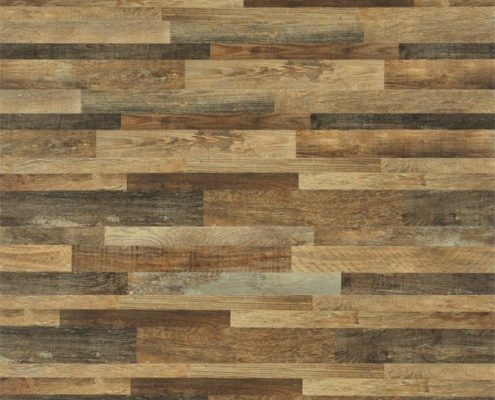 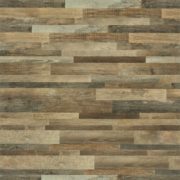 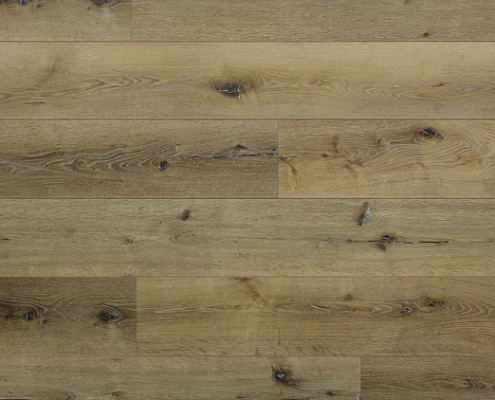 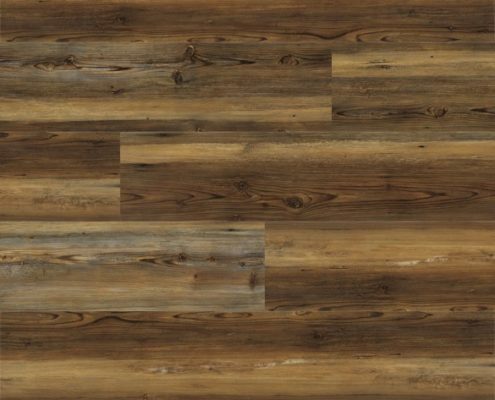 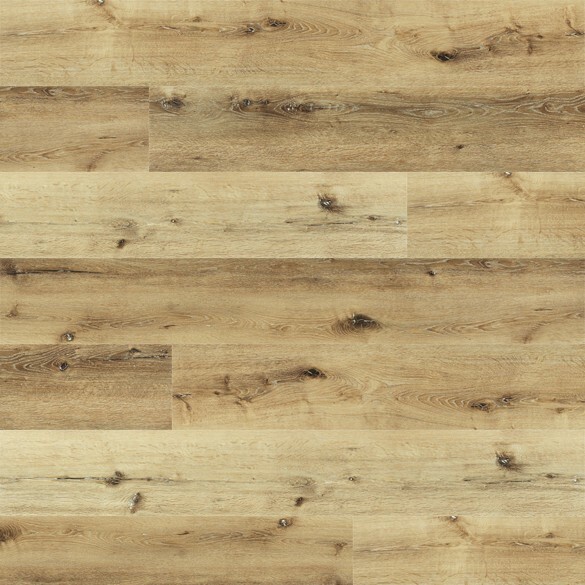 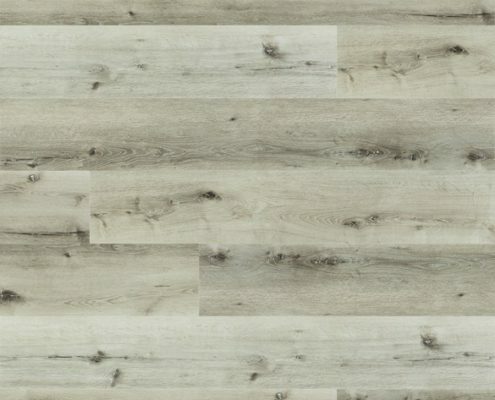 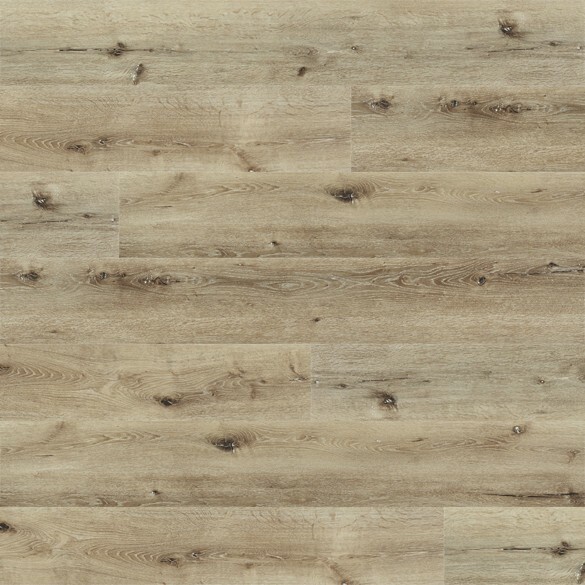 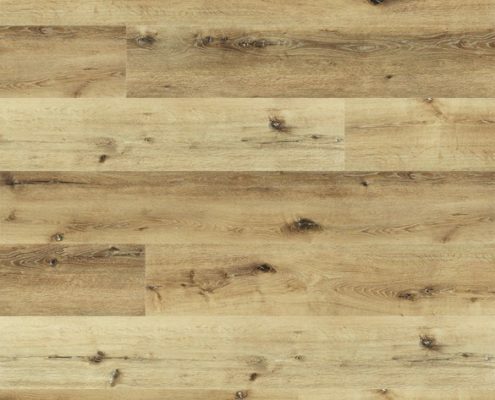 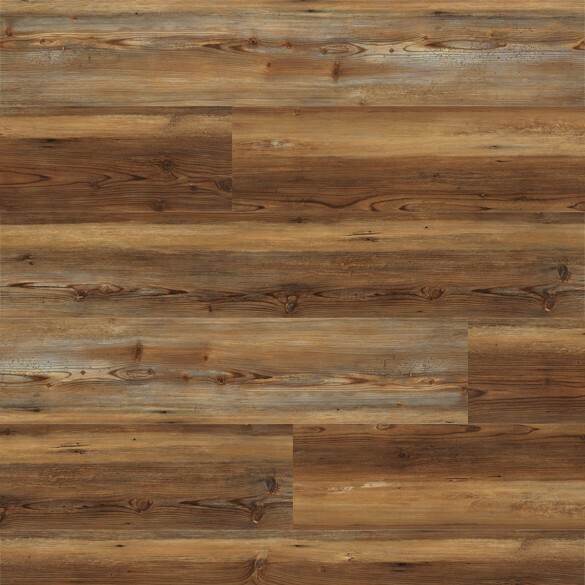 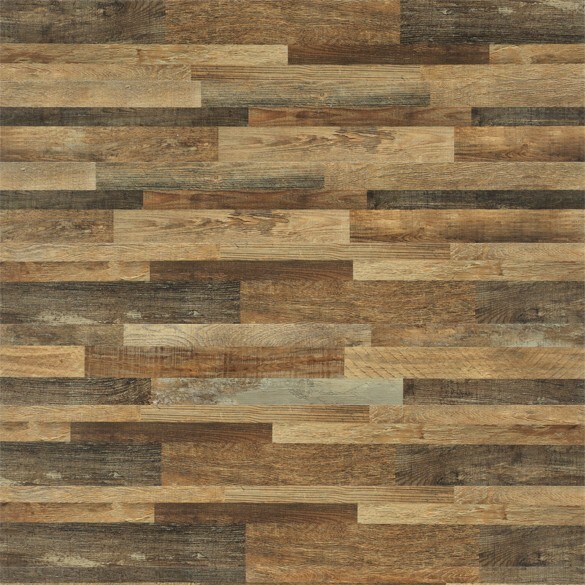 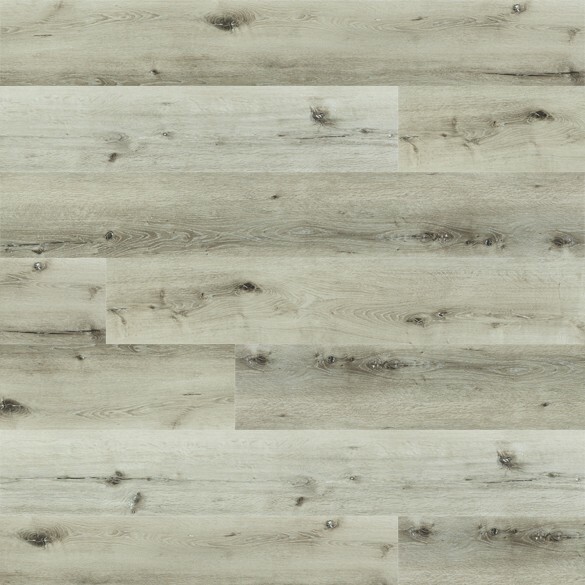 Since wood is a natural product there will be natural variations in color, tone, and grain that may or may not be represented by this sample. 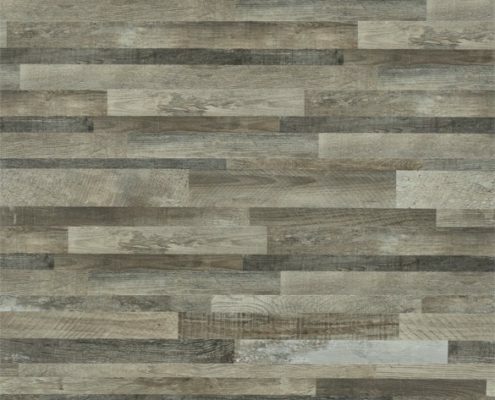 You or the installer should carefully inspect the product before installing for any milling, dimension, or visual defects.